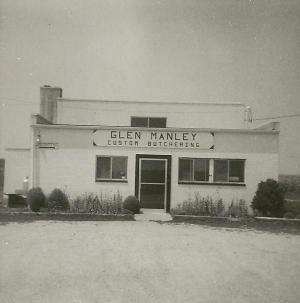 Glen and Alice Manley opened their doors in 1962 in a 50 x 30 foot structure that was called Glen Manley & Sons. This is where they started their custom butchering of beef and pork from local farms. It was not long before they added the retail meats and the business began to grow. 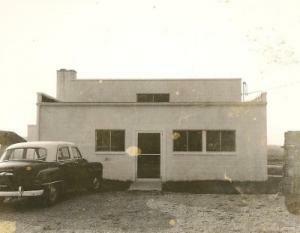 As the business grew through the years, so did the Manley family. 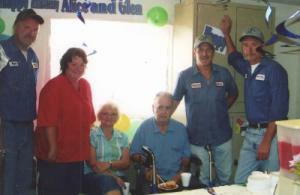 Glen and Alice had five children that began helping with the business at an early age. They helped with various chores and as they grew they took over more responsibilities with the business. 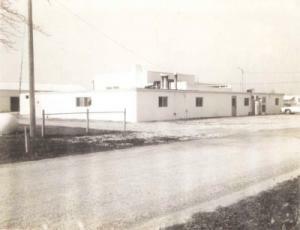 The name of the business changed in the 1990s to Manley Meats, Inc. and is currently owned by Marilyn Geyer, Roger Manley, Ron Manley and Steve Manley. The business has also been blessed to have some of Glen and Alice’s grandchildren working alongside their parents. 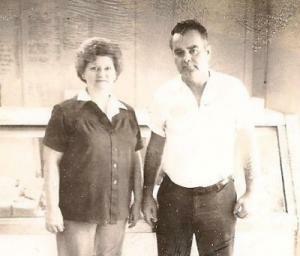 They are each committed to continuing the family tradition of “Country Quality”.